For over 20 years we have been building desirable brands for local and multi-national clients, using thoughtful brand strategy and engaging brand identity design. Turquoise Creative’s unique approach to brand design creates powerful ways for brands to connect with people, and people to connect with brands. We combine creative design and digital design because it helps our clients achieve their brand objectives in this digital world. 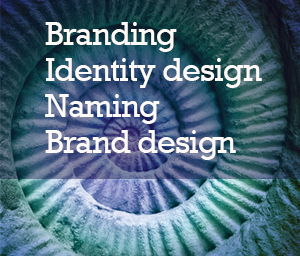 From naming to brand identity design we will ensure that your corporate identity works online and offline. More importantly, maintaining a consistent style and message through all your communications. Call Steve today on 01293 886805 and discuss how Turquoise Creative can help you achieve a desirable brand. which specialise in Brand Design, Creative Design and Web Design.